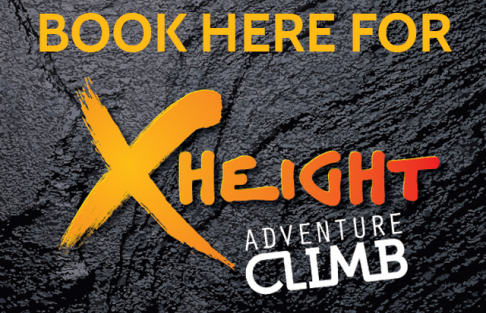 With the exception of Xheight Adventure Climb, in order to use our online booking service you will need to create an account. You will need your Active Card to hand and a valid email address: Create Account. (If you are not an Active Card holder, please call 0300 333 0300 to make your booking. To obtain your own free Active Access Card for future bookings, please complete our online application form here. Once you have submitted your application you will need to pick your card up from your nominated Active Lifestyle Centre or Library). 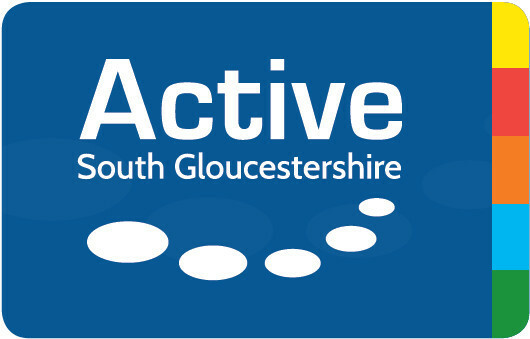 Book here for activities and fitness classes.